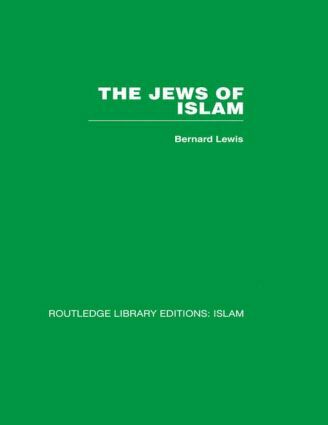 Against a vivid background of Jewish and Islamic history, Bernard Lewis portrays the Judaeo-Islamic tradition – a cultural relationship parallel to the Judaeo-Christian heritage. He traces its origins in the early Middle Ages, its flowering, and its ending, followed by the incorporation of most of the Jews of Islamic countries into the state of Israel. The book examines the relations of Islam and other religions; the formative and classical periods of the Judaeo-Islamic tradition in medieval Islam; the development of the Ottoman Empire; and its eventual demise in the twentieth century. This book was originally published in 1984.